The Australian government awarded FLIR Systems a $6.8 Million firm-fixed-price order to deliver BLACK HORNET Personal Reconnaissance Systems (PRS) in support of the Australian Army. The units delivered under this contract will support platoon and troop level organic surveillance and reconnaissance capabilities. The Australian Army previously purchased the nano unmanned aerial vehicle (UAV) for test and evaluation purposes, leading to the awarded contract for full operational deployment after a re-competed tender. This contract expands the use of FLIR PRS for Army surveillance and reconnaissance programmes. 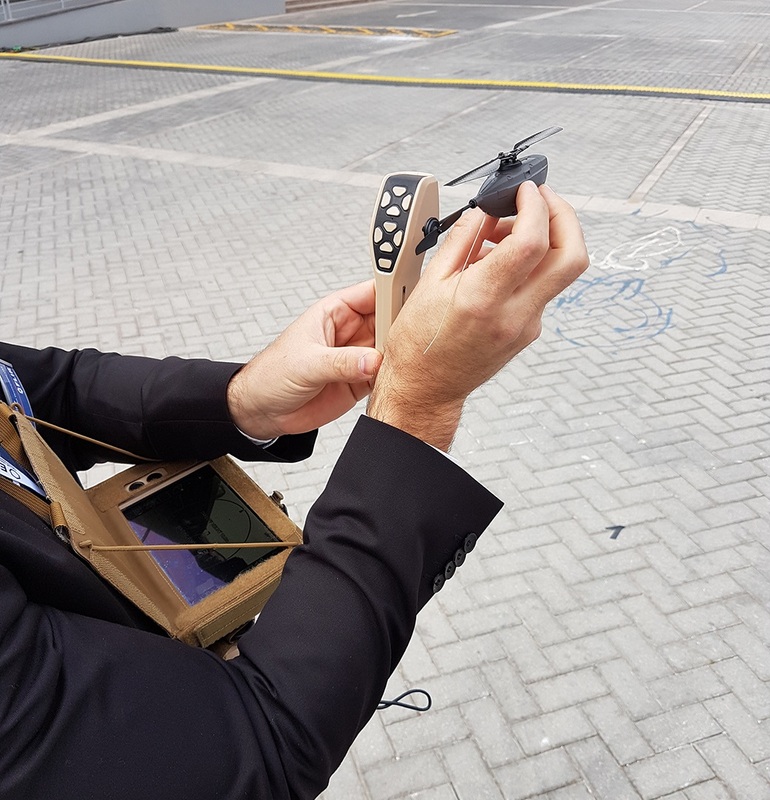 FLIR Systems has delivered over 5,000 BLACK HORNET PRS around the world, reiterating the demand for the relatively new nano-UAV technology offered by FLIR Systems. Originally developed in 2007 and continually enhanced since then, BLACK HORNET has seen service in Afghanistan since 2011, where the UK, as launch customer, was also the first to deploy it operationally. FLIR Systems will manufacture the systems in Oslo, Norway. Deliveries will begin in 2018 and be completed within one year.